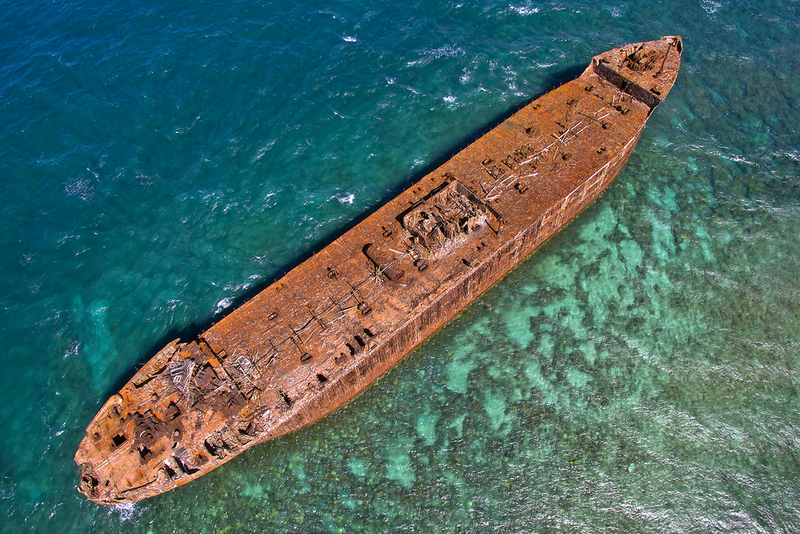 If you’re keen to tick off a few destinations in one trip, cruising is a great way to do it. Unfortunately, you may only get a few hours in each port. These are the shore excursions we think are worth spending your time (and money) on. If you’re not up for an entire day of sightseeing, a beach excursion could be more your style. 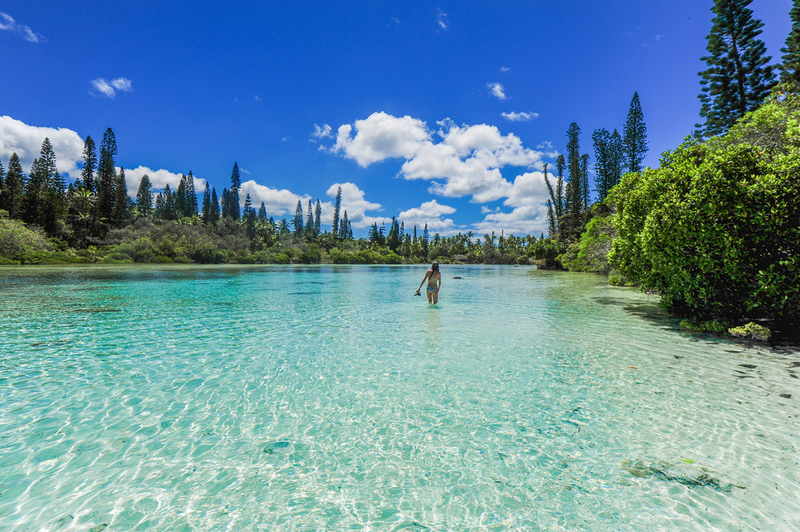 In New Caledonia, this tiny island is perfect for a day of swimming, snorkelling and lazing on the sand. Head to Kanumera Bay to spot turtles and tropical fish or find a shady spot under the towering Araucaria pines and settle in for the day. Latch on to the rainforest cables and climb up to 100 feet above the forest floor. 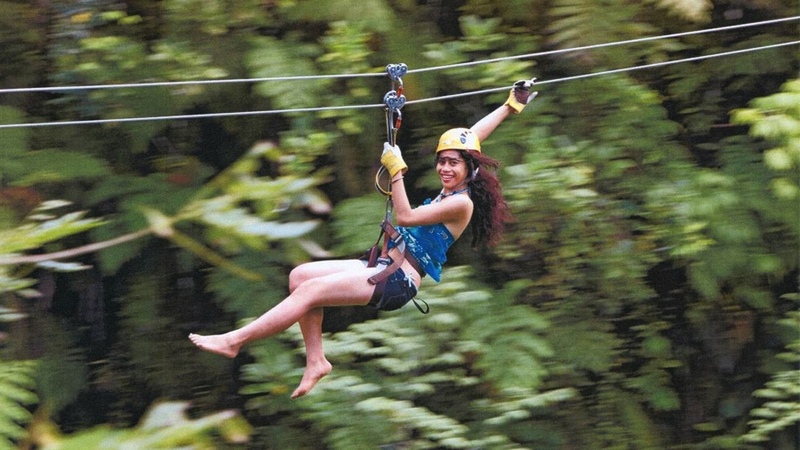 With the help of your experienced guides, you’ll soar from tree to tree with the wind blowing in your hair. We recommend this one for people who aren’t afraid of heights or high speeds. 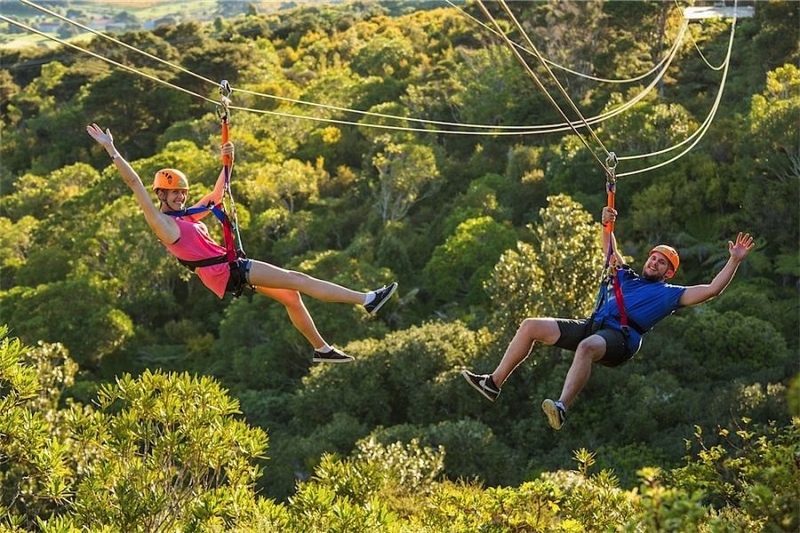 Soar through the jungle in Vanuatu, zipping along six zip lines and crossing two wobbly suspension bridges. Climb aboard this unique, glass-bottom vessel and peer into the colourful underwater world off the coast of Port Vila. Want to get closer? Grab a snorkel and jump in. You’ll get to hand-feed the fish and have a bite to eat yourself. The amazing Jean-Marie Tjibaou Cultural Centre in New Caledonia’s Noumea is as fascinating architecturally as it is culturally. The cool structure houses a wonderful museum that tells the story of the native Kanak people. 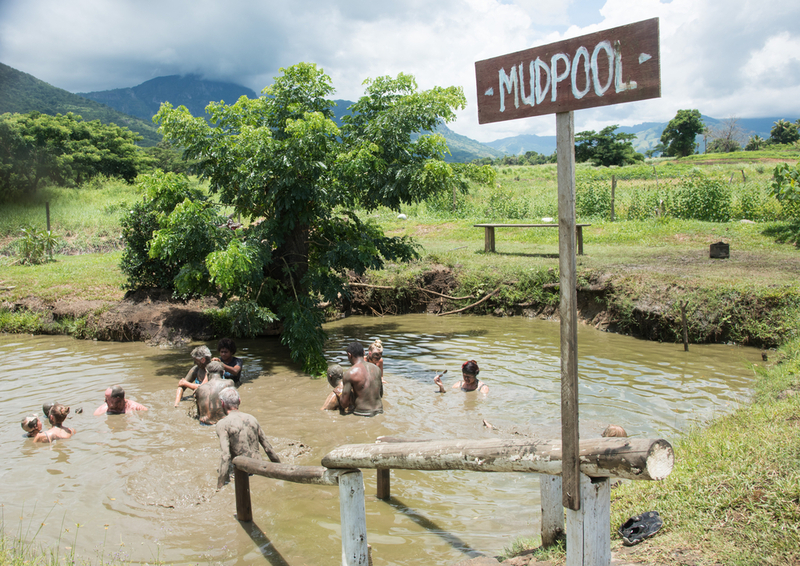 Enjoy a centuries-old spa experience in Fiji’s natural outdoor thermal mud pools at the base of the Sabeto, Lautoka. This one is a treat for older kids as there is a moderate amount of walking. The catamaran ride to the island is a great experience on its own, but once you arrive on Green Island, the real fun begins. 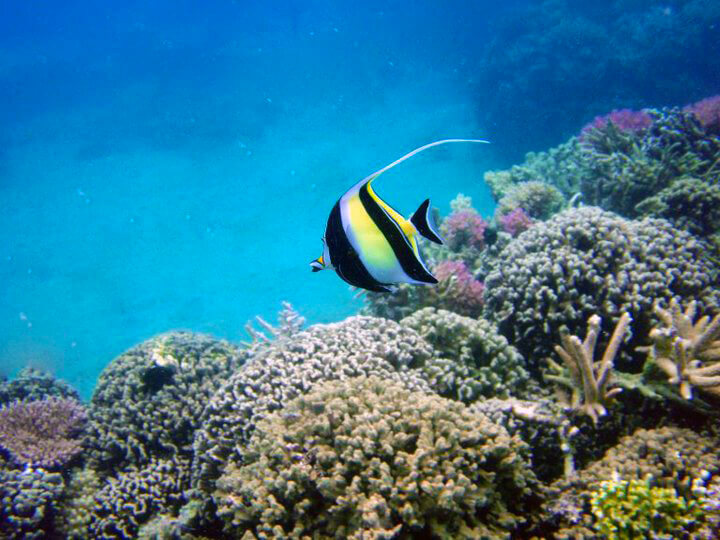 The island is set in the Coral Sea and offers a peek into underwater magic of the Great Barrier Reef. 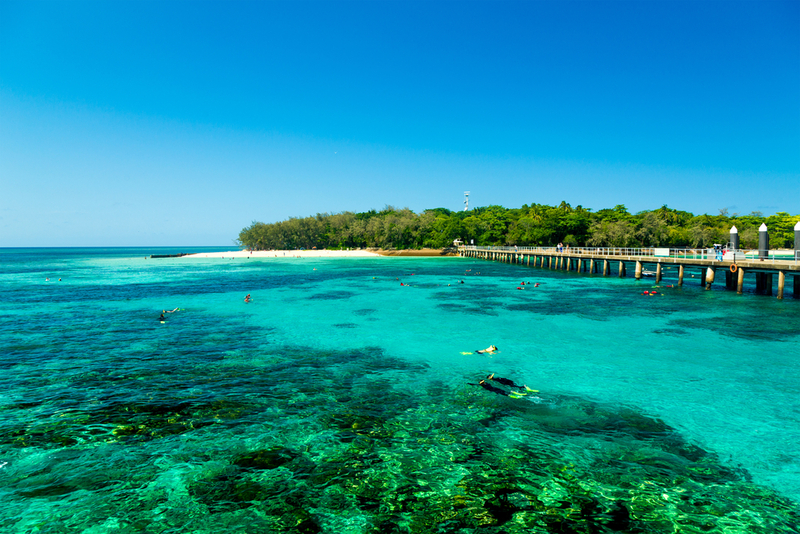 Colourful coral gardens, pristine beaches and rainforest walks will keep the family busy all day. Grab lunch in one of the restaurants and top it all off with a scoop or two from the ice cream shop. 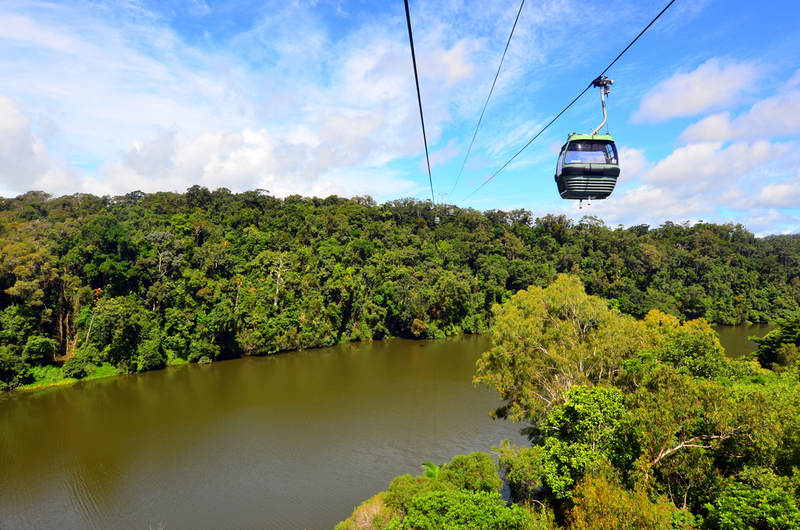 Ride the Kuranda Scenic Railway, or Jungle Train, through Queensland’s World Heritage-listed rainforest. Got brave kids? Climb aboard the Skyrail and see it all from above. Spot flowing waterfalls and steep ravines before touching down in the charming tropical village of Kuranda. Head into the Huon Valley and wander along the longest treetop walk in the world. Tahune AirWalk is a breathtaking boardwalk, suspended 30 metres off the forest floor. You’ll also get to stop for morning tea at a charming Huon Valley Cafe and enjoy a scenic drive along the Derwent River. For families who love to get out and explore the wilderness, this is a shore excursion you don’t want to miss. 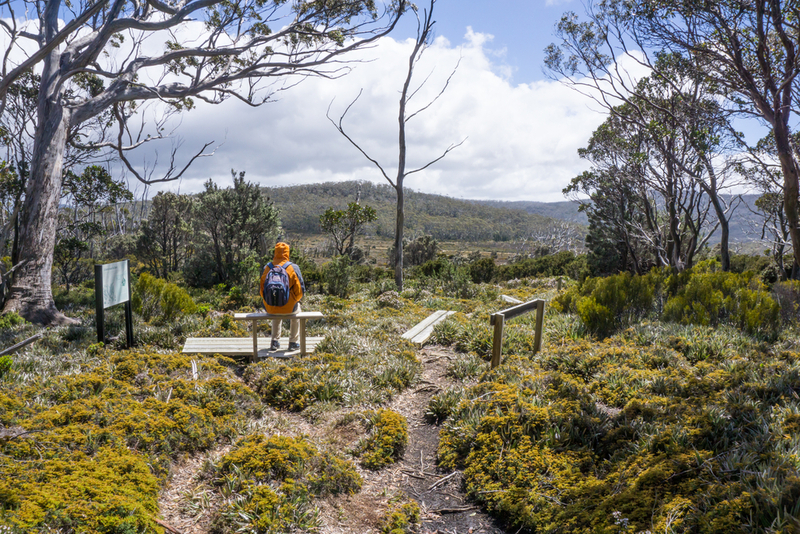 Tasmania’s Mt Field National Park is a UNESCO World Heritage Site with a range of walking trails, from easy strolls to rather challenging hikes. Active families will be rewarded with fabulous views of the park, gushing waterfalls and close-up animal encounters. You can even visit the Bonorong Wildlife Sanctuary to meet some of Australia’s cute and not-so-cuddly wildlife. 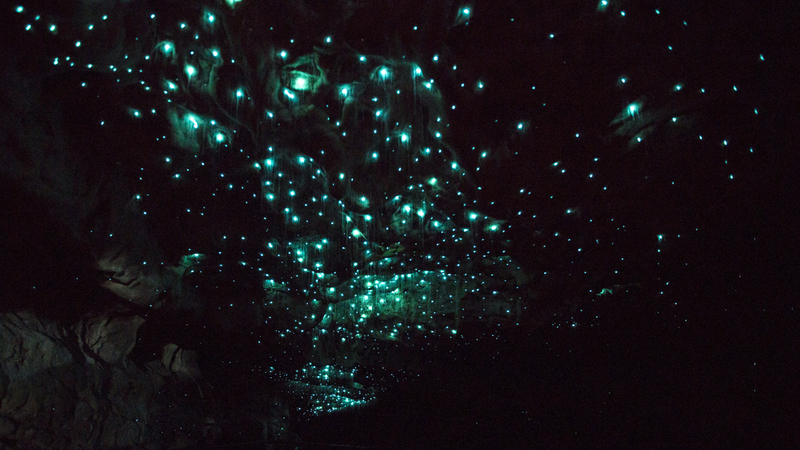 Head into the Kawiti Caves and discover a dazzling display of glow worms. See the strange looking stalactites and stalagmites forming in the darkness before braving the daylight and heading to New Zealand’s second oldest building for afternoon tea. 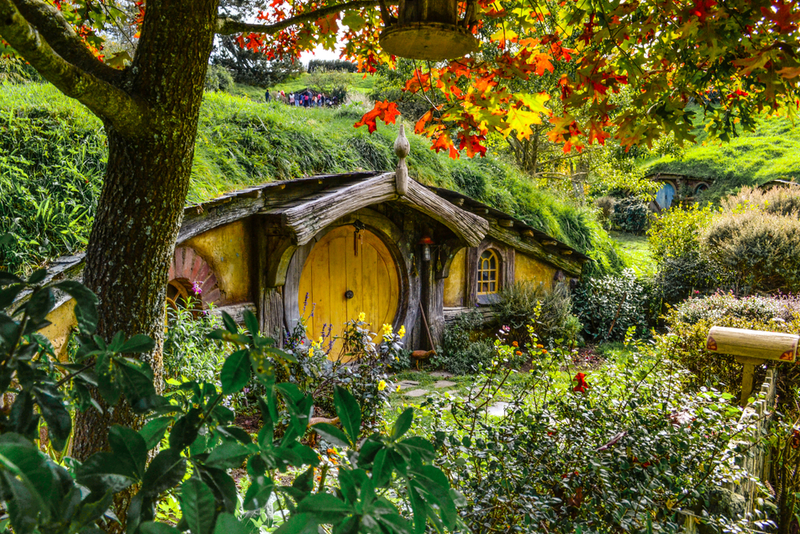 Live out your Lord of the Rings fantasy on a walking tour of Hobbiton. See the spots where LOTR and The Hobbit were filmed and grab a snack from the nearby Green Dragon Inn. Take a ferry through Auckland’s Hauraki Gulf and arrive at Waiheke, an island surrounded by turquoise water and covered in native bushland. The best way to see the island is from above. The epic 656-foot dual flying fox is sure to get your heart rate up. 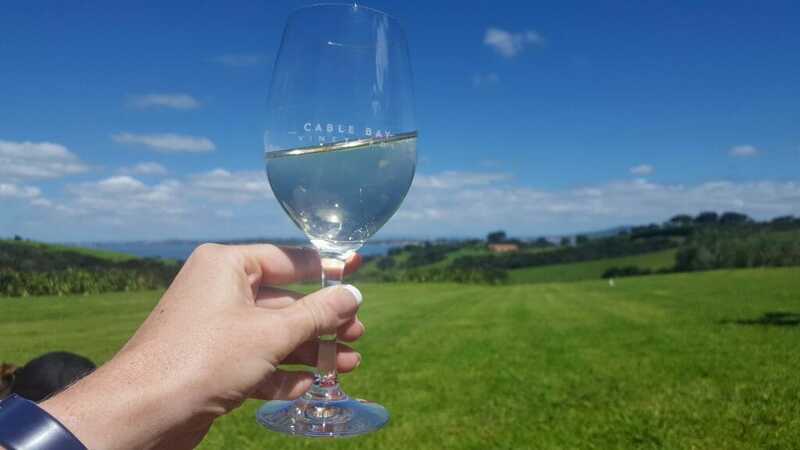 Waiheke is packed with wineries and many of them are kid-friendly. At Cable Bay, kids can run around on the grass while you sit in a bean bag and drink wine. At Mudbrick you can wander around the vines and gardens and sample incredible wines. Grab an island map from the ferry terminal. You can walk, catch the bus or hire an Uber. Go wild at the world-renowned Singapore Zoo. 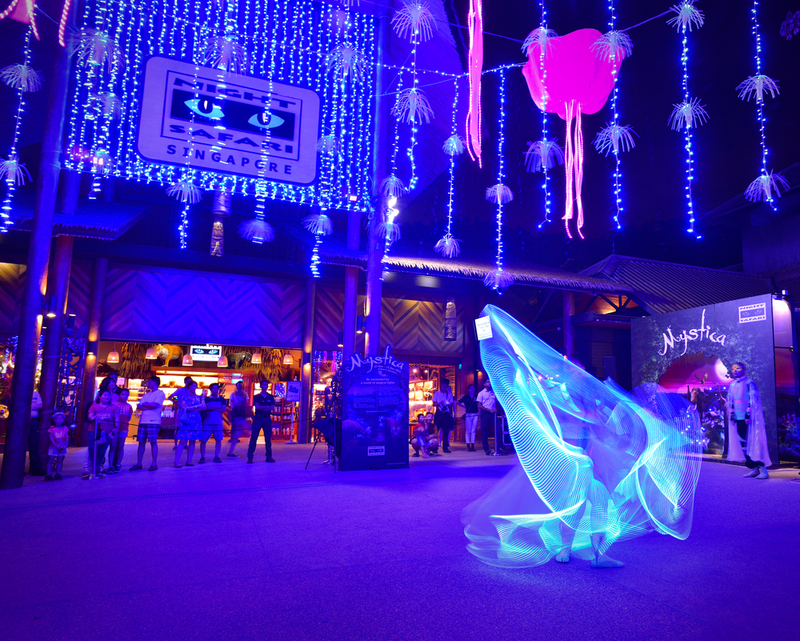 This night-time experience shows the zoo in a whole new light. Meet more than 1000 exotic animals including leopards, zebras and giant flying squirrels. Enjoy a scenic ride through Cam Thanh, a small farming village in rural Central Vietnam. Then head to Vietnam’s UNESCO World Heritage town of Hoi An for a journey back in time. This wonderfully preserved gem is known for its colourful lanterns, hanging above the streets, and its fabulous shopping opportunities. 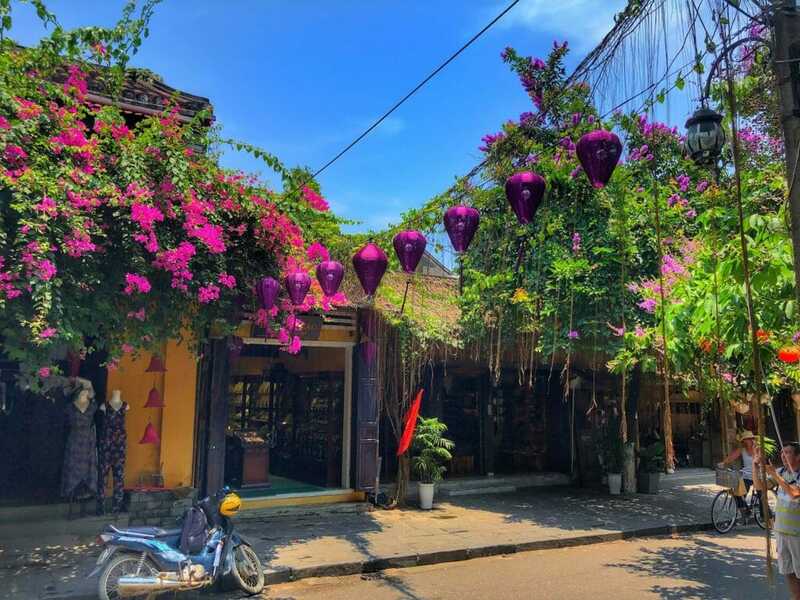 Pick up a souvenir from one of the boutiques selling leather goods, clothes, jewellery, handbags and traditional Vietnamese crafts. 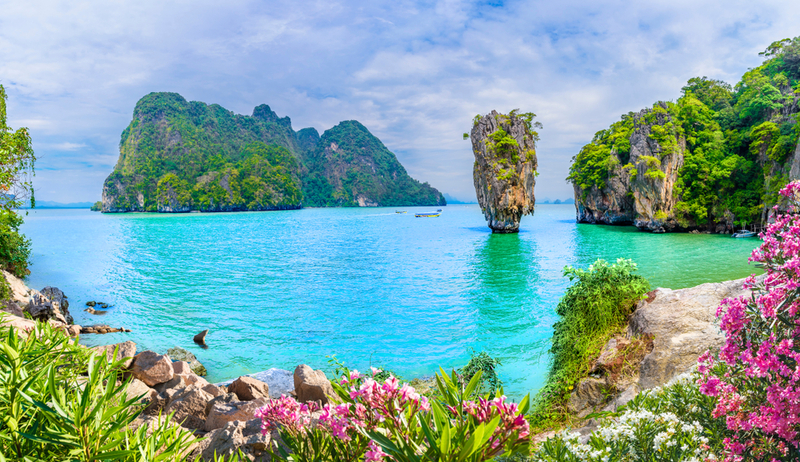 Swap your cruise ship for something a little smaller and explore Phuket’s breathtaking coastline. Weave in and out of limestone isles, visit a floating village and tuck into a Thai buffet overlooking the mangrove forest of Phang Nga Bay. Spend the day with the closest thing on earth to dinosaurs. 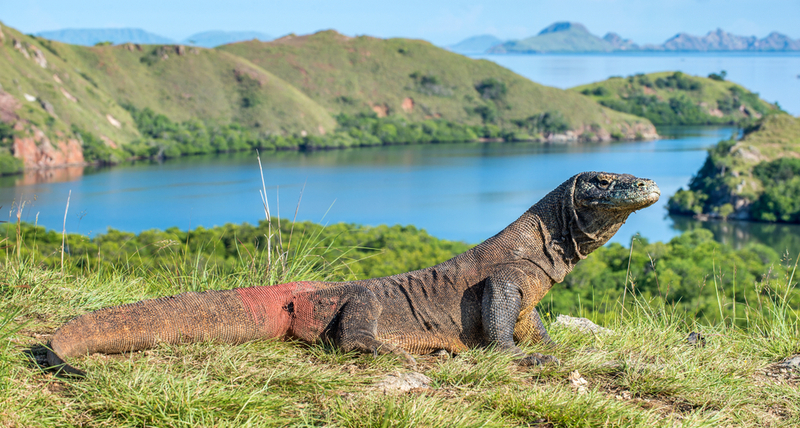 Komodo Dragons are huge, flesh-eating reptiles that can weigh up to 140kg. The island is a protected National Park and is the only place in the world you’ll find these beasts in the wild. A fabulous option for strong swimmers, climb aboard a catamaran and head out along the coastline of Lanai. Grab a snorkel and explore the coral reefs off the shore of this tiny Hawaiian Island, and keep an eye out for spinner and bottlenose dolphins. Enjoy breakfast and a barbecue-style lunch before heading back to the port. Head to the town of Hilo and discover cascading waterfalls, winding lava tubes and black sand beaches on Hawaii’s Big Island. 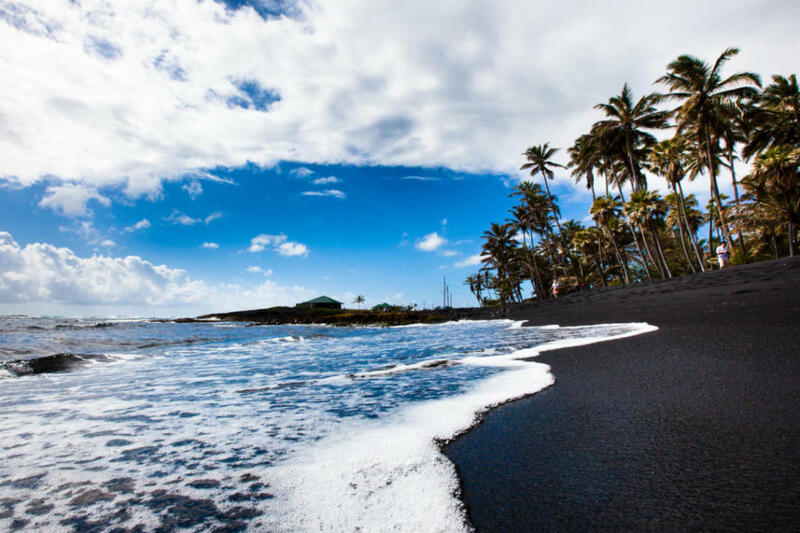 Have a tasty treat at a tropical fruit farm, wander across an ancient lava flow at Kaumana Caves and try to spot a Hawaiian Green Sea Turtle at Black Sand Cove. Exclusive to passengers cruising with Royal Caribbean, this private island has something for everyone. 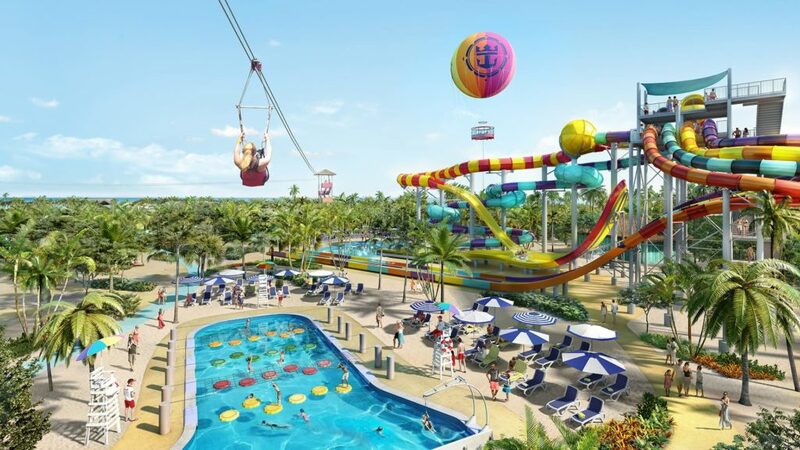 Adrenaline junkies cna head straight to Thrill Waterpark to ride North America’s tallest waterslide, zip line across the island and brave the huge, pumping wave pool. Take it down a notch at Oasis Lagoon and float around on a range of pool toys. For the ultimate chill time, hide out at one of the secluded overwater cabanas, surrounded by the crystal clear waters of the Bahamas. Meet a real-life astronaut from NASA, and visit two of the USA’s top space centres. 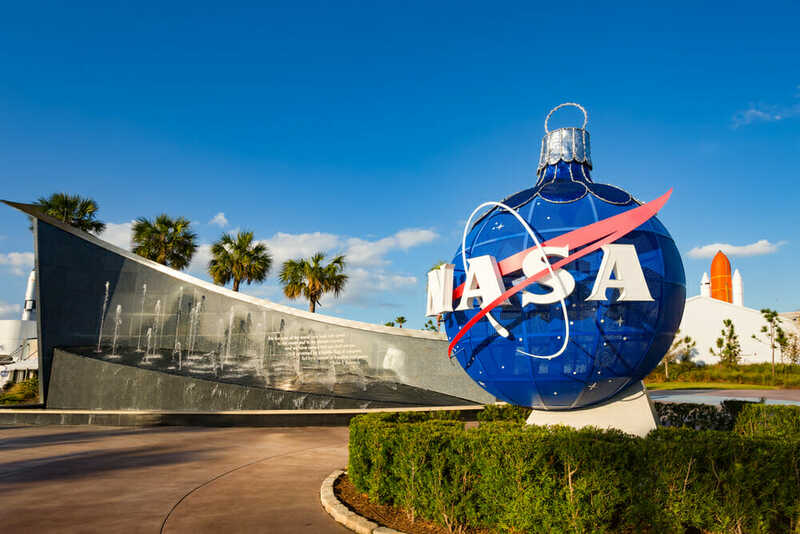 Start out at the Kennedy Space Centre before heading to the NASA Shuttle Program. You’ll even get to have a buffet lunch with some of NASA’s astronauts and ask them all the questions you can think of.